Ahead of PJ Harvey’s headline set at Green Man Festival, BBC Radio 6 Music aired a special programme last week entitled PJ Harvey: In Her Own Words, revisiting interviews recorded across her career. Click here to listen to the programme on BBC iPlayer now (UK Only). 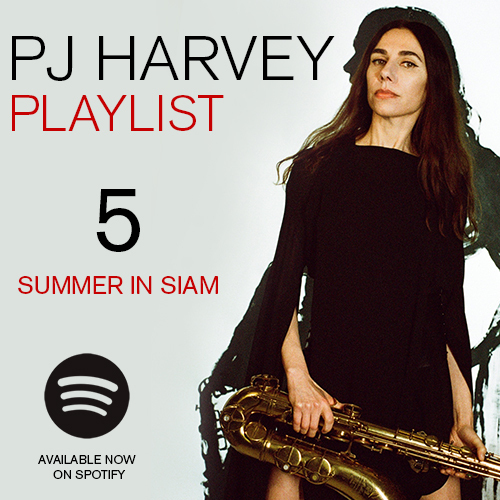 Click here to listen back to PJ Harvey’s entire headline set at Green Man Festival from last weekend. 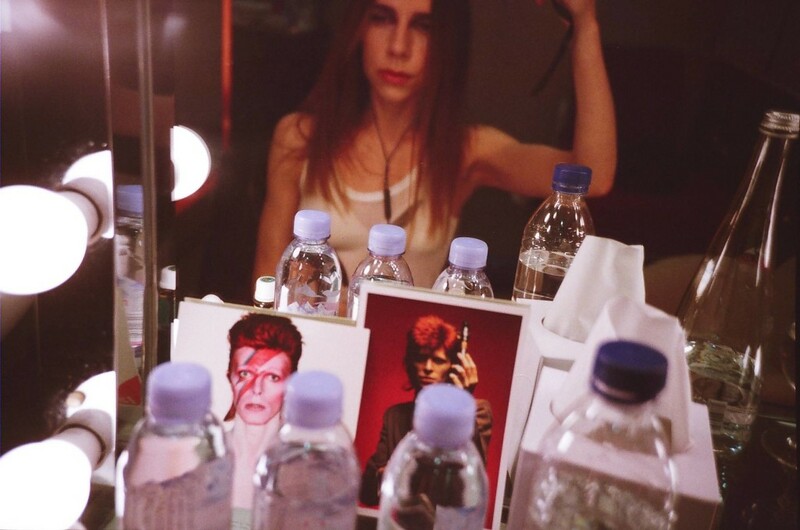 PJ Harvey recently took the Lomography LC-A+ on tour around Australia and Asia. Click here to see some of her photos. 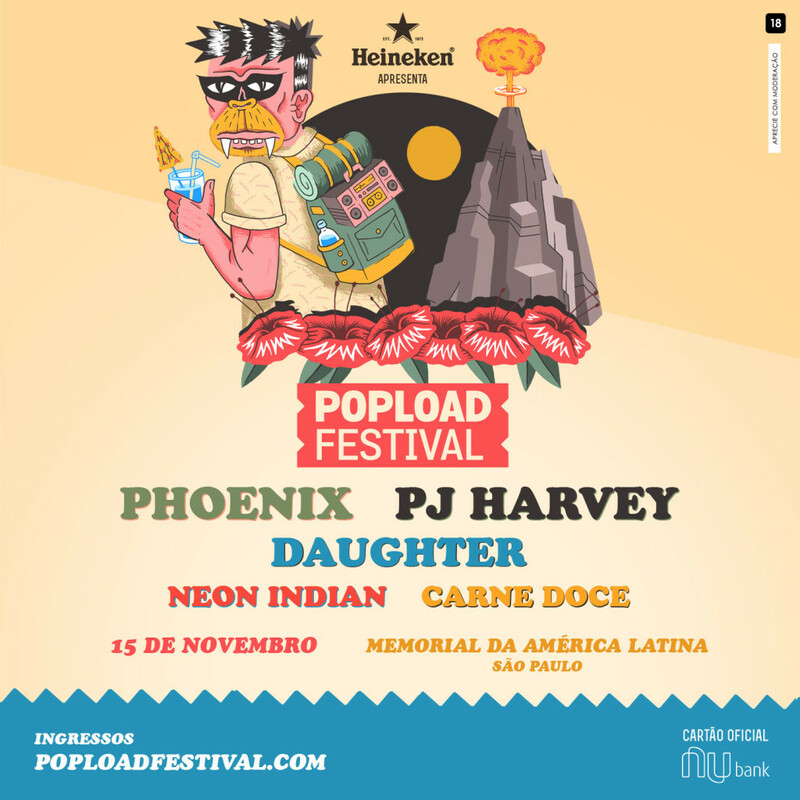 PJ Harvey will perform at Popload​ Festival in Saão Paulo, Brazil on 15 November. Tickets available here.